The Arkansas Workers’ Compensation Commission (AWCC) is another state agency that has been able to become more efficient in recent years. Barbara Webb, Chief Executive Officer of AWCC, said the agency began looking at ways to make staffing leaner in 2015 at the request of the new administration, while not reducing services to the state. At the request of Governor Asa Hutchinson in 2015 and under the leadership of Chairman Dale Douthit, the Arkansas Workers’ Compensation Commission underwent a comprehensive review of operations and budget in order to accomplish the Governor’s statewide goals of finding savings and efficiencies in operations, eliminating duplication, reducing the number of budgeted positions, and streamlining processes and improving delivery of services. In an effort to reduce redundancy and improve efficiency, we reviewed job functions and found that certain functions were consuming significant man hours that were no longer beneficial or statutorily mandated. Webb said reductions were made to staffing through attrition and reorganization. AWCC had 146 appropriated positions and 101 full-time positions filled in January 2015. Currently, the agency has reduced that previous total to 115 appropriated positions and 87 full-time employees, according to Webb. The annual salary costs for AWCC have been reduced from $5,650,106 to $5,132,014 over the same time period. That’s a reduction of over $500,000. Because of salary savings, AWCC was able to implement the new pay plan effective July 30, 2017, which increased salaries for our employees based on cost of living as well as market entry levels in order to be able to hire and retain qualified employees. 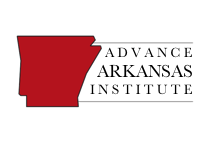 Another state agency that has significantly reduced its staff in recent years is the Arkansas Department of Health (ADH). According to Katie White, an ADH spokeswoman, ADH staffing declined by 233 employees from June 2016 to June 2017. White said the reduction resulted from a transfer of some of its services to the private sector. The bulk of those are attributed to the transfer of our in-home services division to the private sector. Historically there were approximately 500 full-time employees in that division and that number decreased from the time of the announcement and the time of the transfer. As of press time, White had not provided an estimate on how much this reduction has saved the state so far. We’ll update this post if she does. AWCC and ADH are two more agencies that have become much more efficient with taxpayer dollars in recent years; we commend them for this achievement. 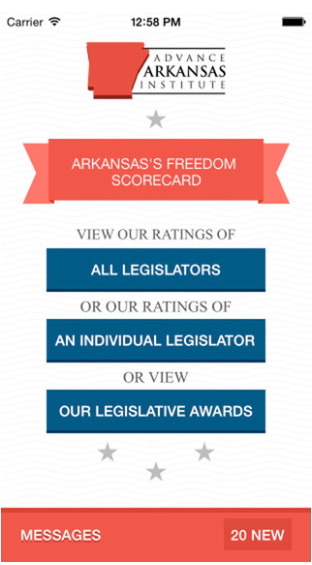 ← Why is Arkansas Falling Behind Other States?